Jawed Habib, the name says it all when it comes to hair & beauty salon chains in India. Jawed Habib’s HairXpreso franchise has above 320 outlets in India at the present day. The franchise was started with a single saloon in the year 2009 and has now achieved great fame in the fashion and styling industry. This salon is popular for giving the most trendy haircuts in just Rs. 99. The most usual customers of this saloon are the youth who have largely appreciated the saloon over the years. 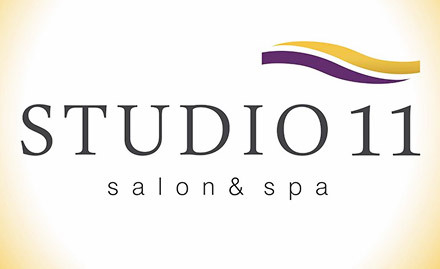 The best part about this franchise that the cost and investment required for the salon is not very high and is affordable for mediocre businessman. Why Jawed Habibs HairXpreso is a good business option? Jawed Habib's HairXpreso is one of the most popular unisex salons. 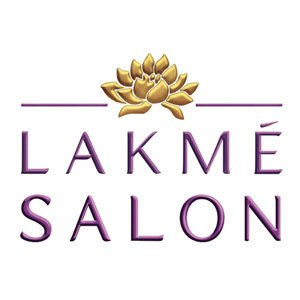 It was started in the year 2009 and this franchise has now expanded its business and owns more than 280 units all over India with more than 1000 professionals associated with the brand, who work hard to take the brand to zenith heights. This franchise has proven to be a great success in highly commercial areas, big markets and malls where people are more attracted towards fashion and trend and the customer number increases eventually. For those of you who are looking forward to start a franchise business at low investment then Jawed Habib’s HairXpreso is the best option for you that can get you great returns. The total investment required for starting a Jawed Habib’s HairXpreso franchise will vary from 10 to 15 lakhs. There is also a certain area requirement for this franchise. You must have minimum land of 100 square feet for starting this franchise. Putting it up in simple words, all you need is a set A 12’ x 8’ x 8’ booth on the location of your choice and you can own the next Jawed Habib’s HairXpreso franchise. The management provides you complete training and support to start up the business and run the saloon to earn great profits. The application process is quite simple. 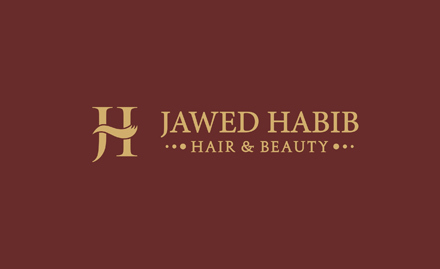 You can apply for Jawed Habib’s HairXpreso franchise by contacting on the following number 1800-102-6116. The number is toll free and you will get all the details regarding the franchise in just one call. For any doubts or queries you can contact the above number and ask any questions regarding the franchise. You can also get in touch with the registered office of Jawed Habib’s HairXpreso.